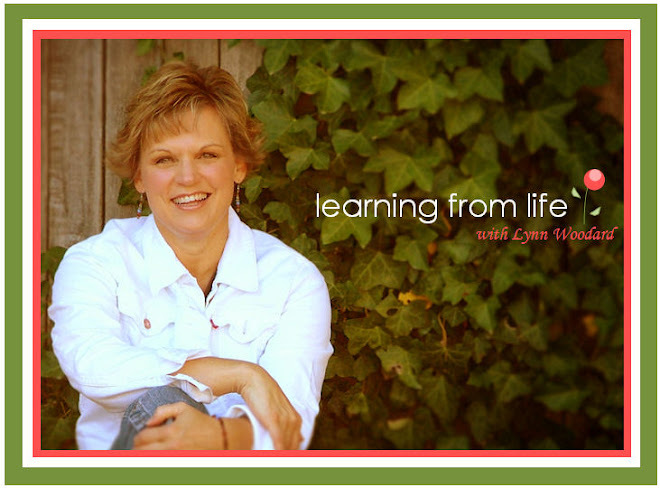 Learning from Life: Only two weeks left! With all the preparations for the wedding, Jeff and I are still trying to find time and moments to get away together. Trying to have mini Date Nights, so we can regroup and check and see how the other one is doing under such pressure. Not that the pressure of a wedding is bad or anything like that but...it is still pressure and so it helps when we can get away for a moment every now and then and check in. We have 2 weeks today till the wedding, we are so excited but tired too! I think we almost have it ready, and then I remember something else we haven't done yet. So glad that Krystal and Kai will be coming a week early to help out ( and so is Lee ). 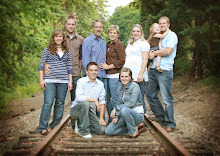 Can't wait to have my house full again with our kids and grand kids! So yes, we have only 2 weeks to get everything done...wish us luck. But for now, I am just going to try and enjoy every MINI DATE I can get with my BEST FRIEND! Speaking of best friends, so glad that Lauren is marrying hers! 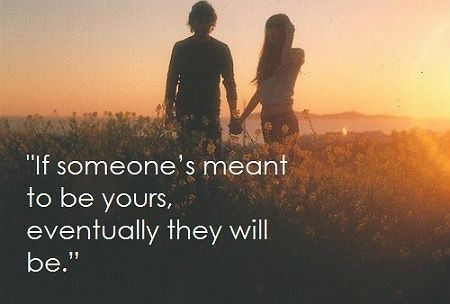 "If someone's meant to be yours, eventually they will be."